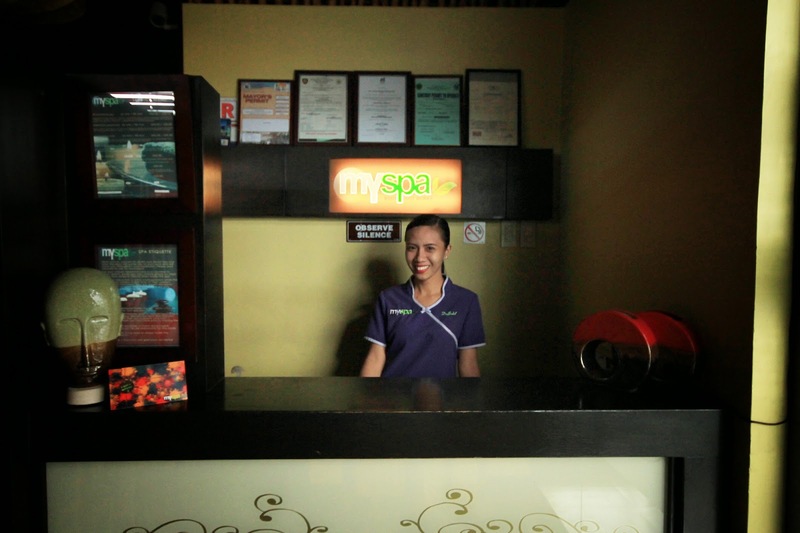 Naga City - There are so many ways on how one can feel pampered while in this small city. 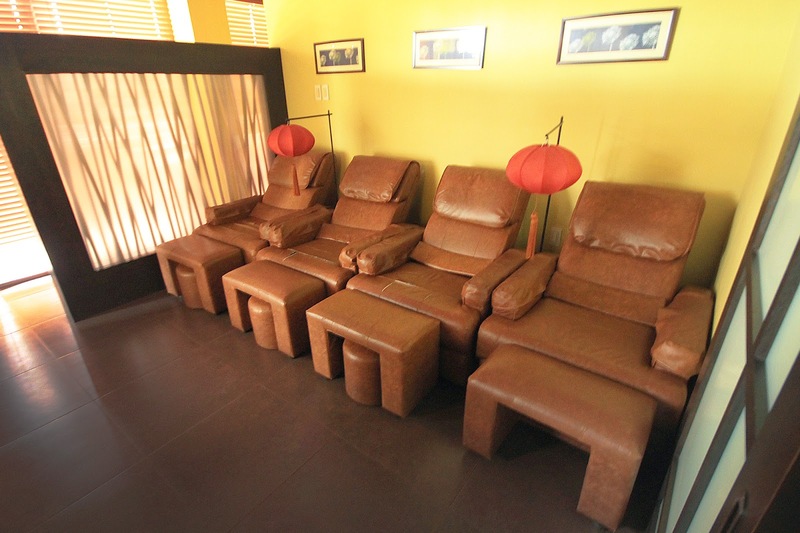 At the second floor of the corner building of MT Villanueva Avenue & Penafrancia Avenue, stands one of the first spas in Naga. We go to spas because basically we want to relax and physical relaxation comes first in order for our minds to achieve total relaxation. 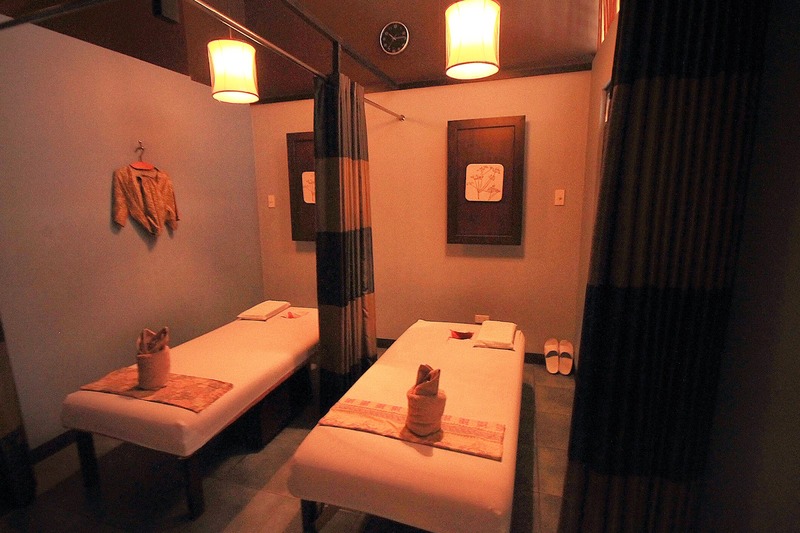 My Spa is a type of spa that will engage all our 5 senses + 1 to achieve total relaxation. Let me tell you why. Sight - The warm lights inside My Spa will calm you down. Once you're inside it's as if time has slowed down and you can own the time all you want. 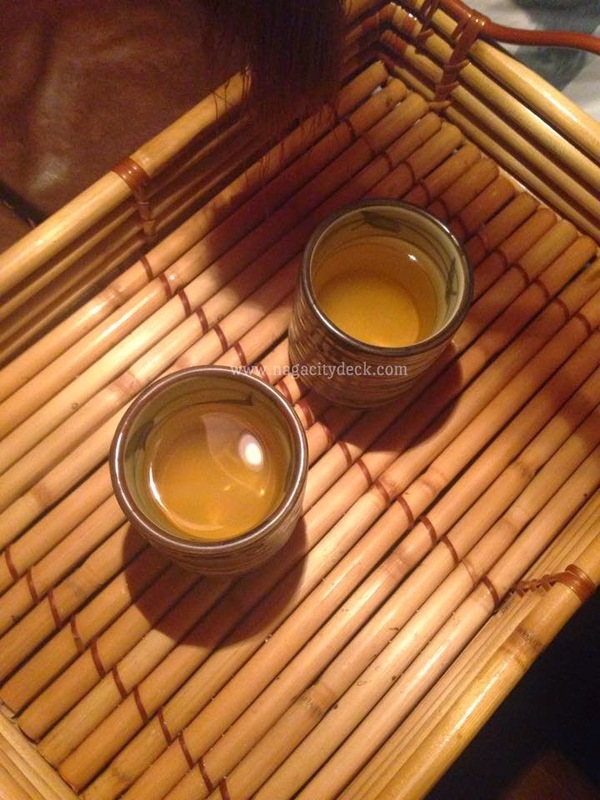 Smell - The aroma of the scented candles is just light enough to tickle your consciousness. This is always a basic in every spa that you'll find. Hearing - Soft, classic and nature music to relax your thoughts, because sometimes we have to stay away from songs full of emotional lyrics. 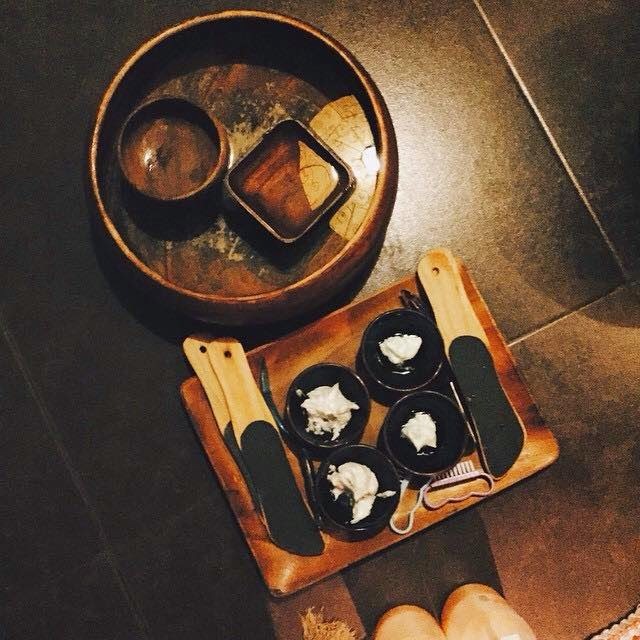 Taste - At the end of your spa session, you will be offered a hot chocolate (tablea) or tea. This will complete your spa experience. The 6th sense would be your consciousness to maintain that relaxation you just received from My Spa. 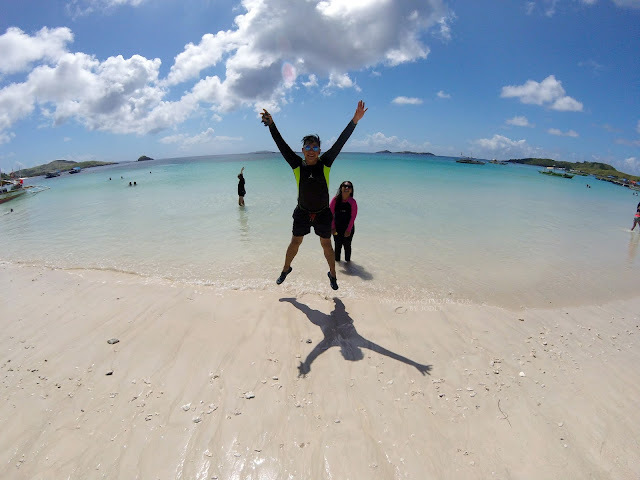 As you go on with your personal lives, your body is now energized to do your daily routine. The bed for massages with curtains for your privacy. Under the bed is a box for your things. 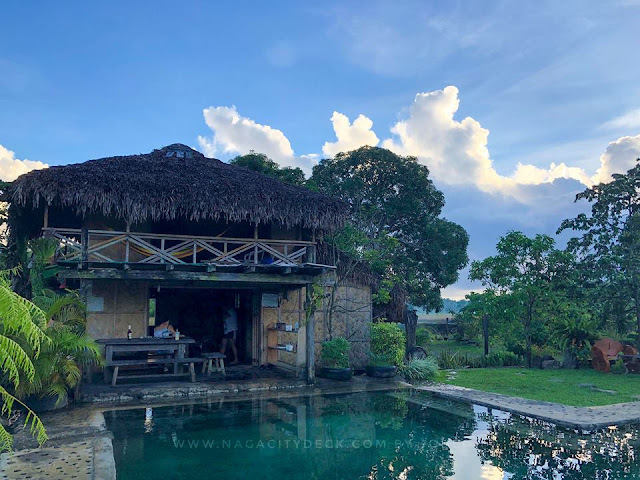 The 2nd day of the #SSSstaycation was the Naga X Challenge, bloggers were divided into two teams and were tasked to go to different spots in the city. 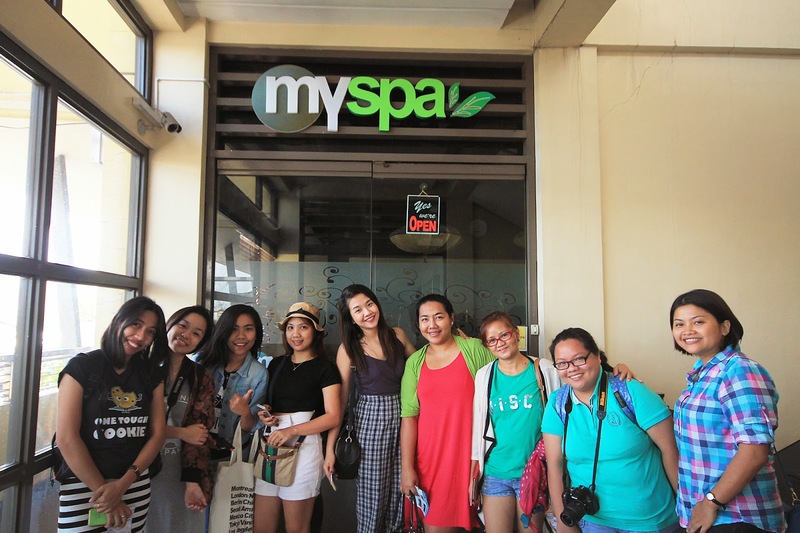 After an hour of roaming around via the Taxicles, the bloggers were treated to My Spa. Bicol Blogger Mommy Sam's experience with the body scrub with dead sea salt of My Spa described it as "Best body scrub ever! 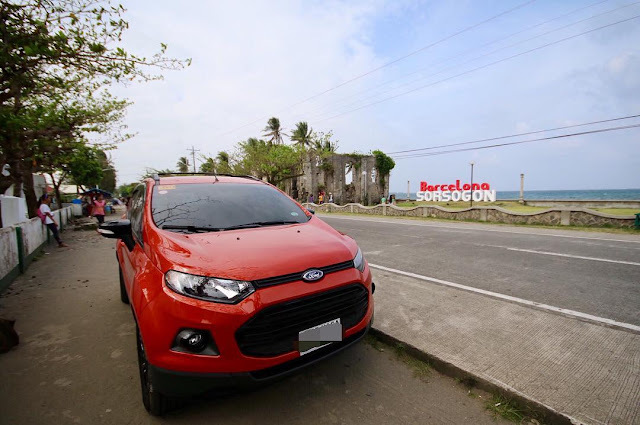 ", you have to read about her experience HERE. Didi of Frances and Flair availed the combination of full body massage and she said "I absolutely love my massage session. 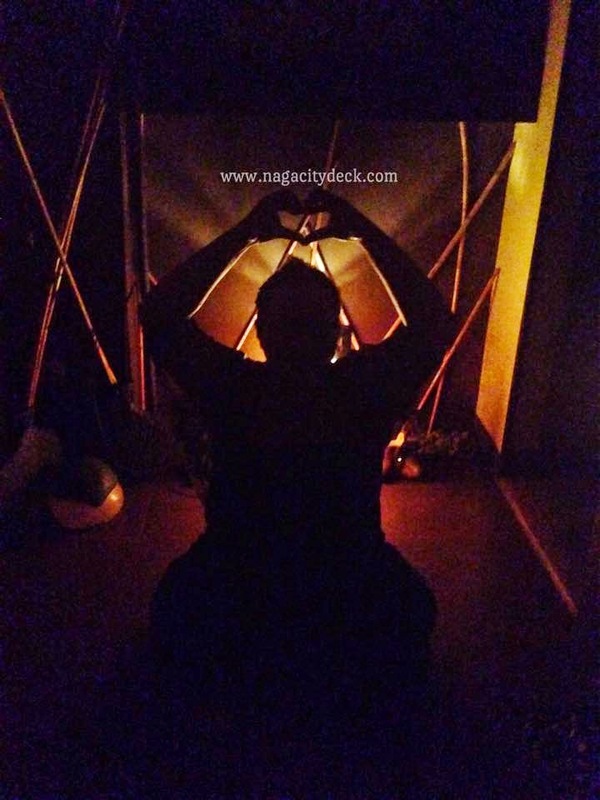 All my stress points were loosened up and I really felt like a fully charged person after the session". Read more about her experience HERE. 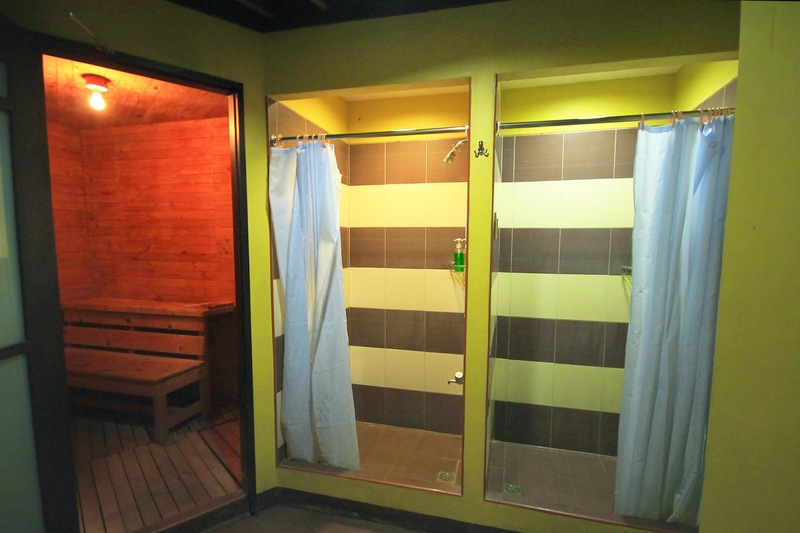 They also have a sauna.